Value Of Search Engine Ranking Positions | We Grow Businesses Ltd.
We instinctively know that higher rankings in a search engine like Google will lead to more people visiting your website. More visits to your website generally leads to more business. And more business generally leads to more money in your pocket. Some people spend a lot of money to get their website to rank more highly. Others spend nothing. Who is right? And how can you decide what’s best for your business? Wouldn’t it be good if we could calculate the value of search engine ranking positions? We could then decide whether it would be worth investing the time and money to move up the rankings. In this article we’re going to share some fascinating research that can help us to answer some of these questions. 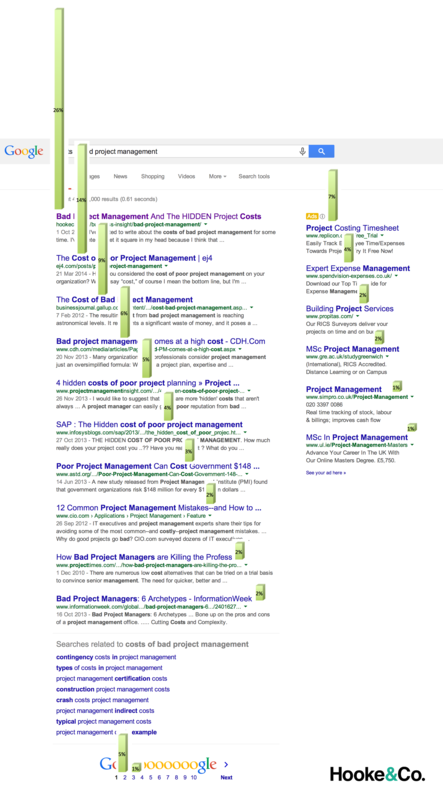 I hope it helps you to understand the value of search engine ranking positions. It could even allow you to work out what the No. 1 position on Google is worth. To calculate the value of search engine ranking positions there are a few other factors that we need to consider. Firstly, there is search volume. Around the world, each day, there is a finite number of times that people type a given keyword into Google. Search volumes can range from zero (for long and obscure keywords) to many millions (for keywords like, “Justin Bieber”). In the graphic we begin with a search volume of 100 searches per day. This is the kind of volume you would expect for a search term like “Sugar Free Sweets”. The second metric to consider is click through rate. Click through rate simply says, what percentage of people searching for “Sugar Free Sweets” click the link to your website. Click through rate is heavily influenced by your search engine ranking position, which we’ll discuss in more detail below. 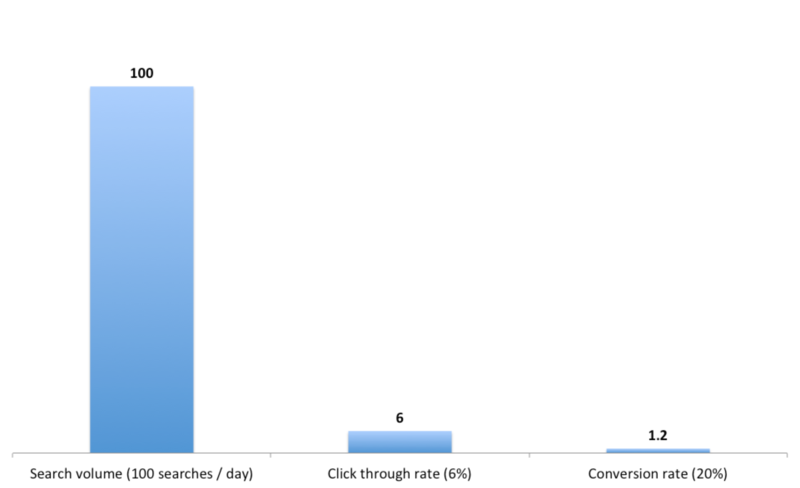 In the graphic we have assumed a 6% click through rate, so 6 out of 100 searchers will visit your website. The final metric is conversion rate. This describes what percentage of website visitors are ‘converted’ to buyers. In this example, we have used a very healthy 20% conversion rate. Putting this all together shows how we go from 100 searchers per day, to 6 visitors, and finally convert these into to 1.2 sales. We recently came across some fascinating research on the value of search engine ranking positions. We found a number of articles (such as this one) that attempt to measure the effect of ranking position on click through rates. We have averaged the data from several different articles to produce the infographic on the right. This isn’t perfect science, but it’s still a reasonable indicator of human behaviour. The graphic on the right shows where people tend to click when they perform a Google search. The left-hand side of the graphic shows the organic (or unpaid results). The right-hand side shows links where people have paid to have a link to their website shown. Generally speaking, about 26% of people click on the top organic result. 14% of people click on the second place result. 9% on the third place result, and so forth. It’s remarkable how quickly click through rates fall as you move down the page. The top result is probably getting clicked at least ten times for every time a lower placed result is clicked! Paid results don’t do a whole lot better. The highest paid result gains 7% of search traffic. It quickly decays from there. Finally, at the bottom you can see two small columns for pages 2 and 3 of the search results. Only 5% of searchers click onto page two of Google search results. Only 1% of searchers make it as far as page 3. Unless you have the number 1 organic result it’s not a pretty picture, and you can start to appreciate the value of search engine ranking positions. In this section we’re going to show you how to apply the information here to calculate the value of search engine ranking positions. This should allow you to make more informed decisions about where to invest your time and money. Let’s calculate the value of search engine ranking positions for the online sweet retailer example above. 100 people per day search for sugar free sweets. Currently 6% of these people visit our website (say we are the 4th place result in Google search). We convert 20% of visitors to customers, so this equates to 1.2 buyers per day on average. Say we make £5 profit per customer then our total profit is 1.2 * £5 = £6 per day. This equates to about £180 profit per month. Now, what would these numbers look like if we held the 1st place result in Google search? Currently 26% of these people visit our website (we are now 1st place result in Google search). We convert 20% of visitors to customers, so this equates to 5.2 buyers per day on average. 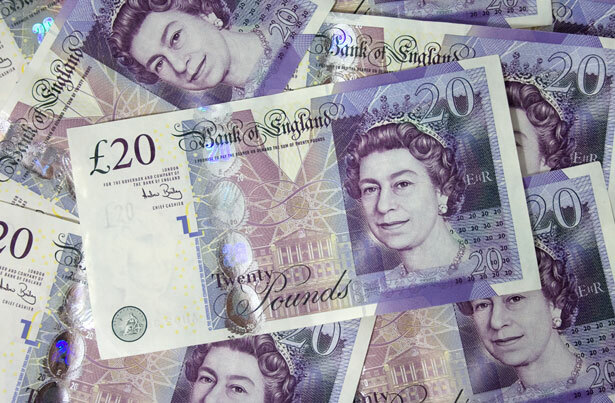 Say we make £5 profit per customer then our total profit is 5.2 * £5 = £26 per day. This equates to about £780 profit per month. In this simple example the value of search engine ranking positions is £780 – £180 = £600 per month. The purpose of this article was to give you a method to calculate the value of search engine ranking positions. There will be other variables involved, however it’s a good place to start. In our worked example we saw that by calculating the value of search engine ranking positions the online sweet shop owner could conclude that investing money in raising ranking positions would likely be money well spent. In this example it was necessary to speculate to accumulate. Bear in mind also that sugar-free sweets will likely be only one product line that the sweet shop caters for. The value of search engine ranking positions quickly multiples up when the same approach is applied to multiple product lines.